XO Cognac is the highest classification of one of the finest spirits in the world. These Cognacs are known globally for their outstanding maturity, balance and complexity, and are truly some of the most delicious spirit known to man. XO stands for Extra Old, and is the oldest and highest quality of the traditional Cognac classifications (the others being VS & VSOP, minimum 2 years and 4 years old respectively. Extra Olds are required by law to be aged for a minimum 10 years (rising from 6 years old after a change in the law in 2016), but the fact of the matter is that most XO Cognacs contain brandy far older than this. 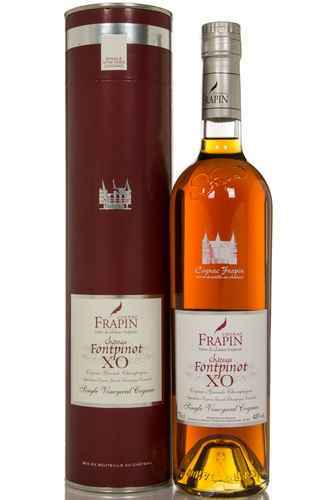 For XO Cognac, the Master Blenders of Cognac houses will often use the best quality grapes from the highest crus, mostly Grande Champagne and Petit Champagne region grapes. These Cognacs are often blends of several ages of brandy, some extremely old, and testaments to the ability of the blenders to create exceptionally balanced spirits. 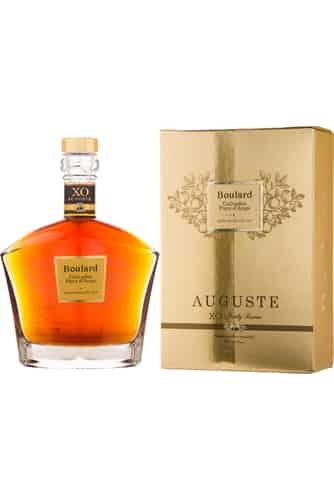 Other XO Cognacs may be single barrels or single estates – the Cognac equivalent of a Single Malt, whereby all the spirit has been produced by one house and all the grapes are from one growing estate.